Buying real estate is one of the most important financial decisions you will make. Some properties sell before they even make it onto the market. We have the network and knowledge to help guide and protect you through the process. You need someone that has your best interest in mind and is on your side. 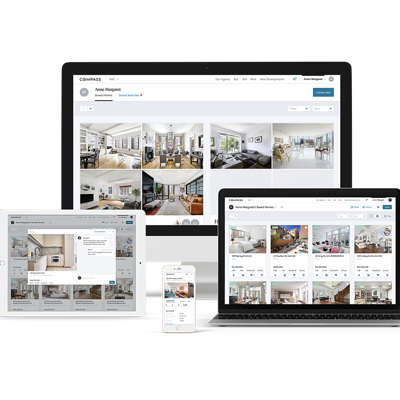 real estate's only visual workspace, serves as the central hub for your search. 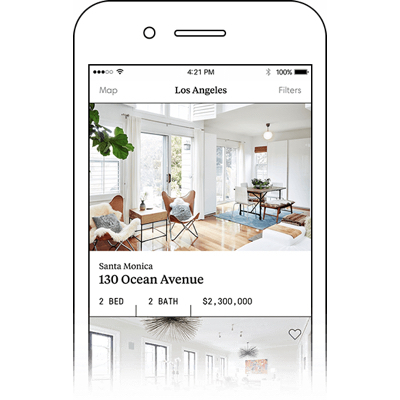 Keep track of homes you like and save them in one place, invite collaborators and leave comments, and receive automated updates about properties in real time. is your mobile search platform, allowing you to sort and filter homes, save them to Collections, and correspond with me directly. It also provides complete listing information so that you can make swift decisions on the go. our market data app, provides all the historical and competitive analysis you need to make smart decisions. I will work with you to set a strategy, determine a property's value, or negotiate a price using this information.